With a big renaming campaign taking place today from Google, there have been a lot of people who have voiced their opinions over the new Google Play name. Google’s move for a name change is still being dissected and analyzed for meaning, but we know that Google must have a good reason behind it. Was it a strategic move against competitors or was it to satisfy the media industries (read: music industry disappointment) that have invested a ton of money into making their content sell? Let us know what you think of the new name down below and if it was a good move by Google. 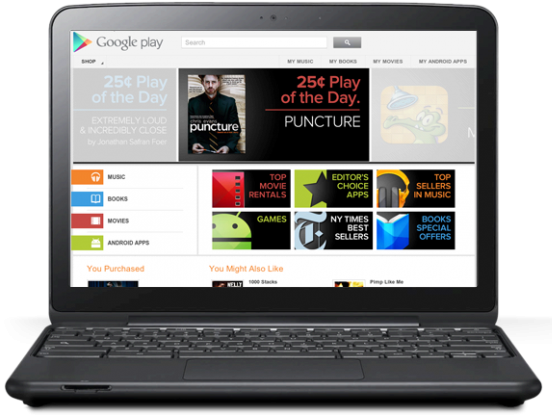 Do you like the renaming of the Android Market to Google Play? Meh, I'll get used to it.